It all started with Bitcoin, and now we have plenty of cryptocurrencies exhibiting a range of capabilities while offering a variety of features to the cryptocurrency community. As the cryptocurrencies continue to evolve, they try to do one better than their older counterparts. Nav Coin is one such feature-packed cryptocurrency that uses proprietary blockchain technology to offer a combination of state-of-the-art financial privacy and the reliability of distributed ledger technology. Nav Coin (NAV) is not a new cryptocurrency, as it has been around since 2014. However, the constant development witnessed by the digital currency makes it stand apart from the rest. Since the first version, NAV has undergone a transformation. It has also gained the recognition of being the third best-performing cryptocurrency in 2016. Continuing with its tradition of continuous improvement, the Nav Coin team has recently introduced its development roadmap for 2017. 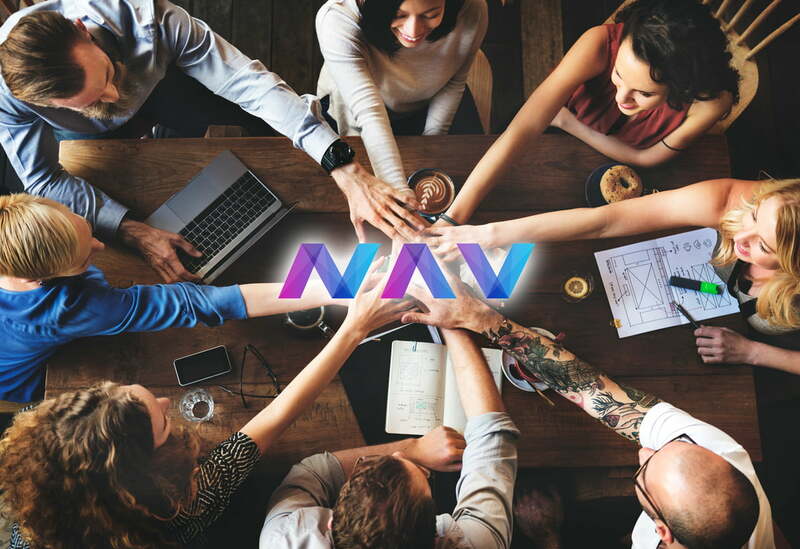 Nav Coin has learned by observing the giants of cryptocurrency industry like Bitcoin. 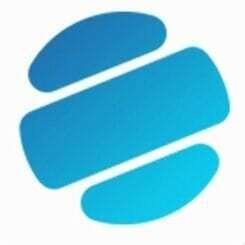 In due course, the platform has incorporated features that solve the various drawbacks exhibited by the likes of Bitcoin, especially when it comes to scalability issues. The Nav Coin blockchain is capable of handling and confirming transactions in under 30 seconds, which makes it ideal for everyday use as a medium of exchange of value. In addition, the platform also pays attention to privacy of its community members. 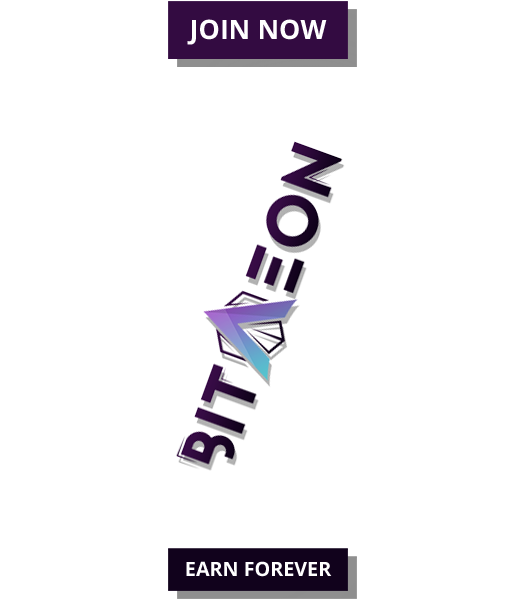 The platform offers users an option to make use of its proprietary NAVTech along with Tor to protect their identity while executing transactions or making private purchases. Nav Coin has a double blockchain structure, the original blockchain and the NavTech driven secondary blockchain known as Subchain. The Subchain handles private transactions, and one can switch from public to private transaction by just checking a box before execution. Built over an improvised Bitcoin protocol, Nav Coin packs a lot of features that are unavailable on the original blockchain. The NavTech Subchain is heavily encrypted, and the company states that it will take a supercomputer at least 100 billion years to decrypt the data committed to the blockchain. As a part of this year’s roadmap, Nav Coin team is working on a multi-chain NavTech wallet, an upgraded NavTech 2.0 protocol and Nav Coin Direct platform for people to purchase the cryptocurrency with a range of fiat and crypto payment methods. In the future, NavTech will be capable of supporting ADapps (Anonymous Decentralized Apps). It will become possible after Nav Coin implements smart contracts on the NavTech Subchain. Nav Coin is on the path to creating a revolutionary crypto token. 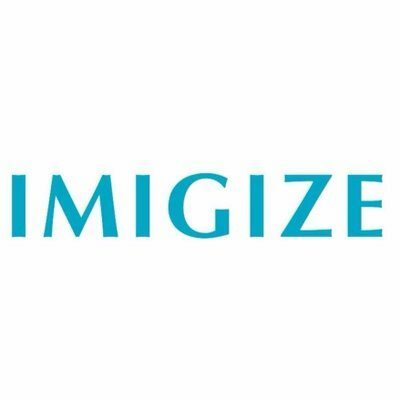 The cryptocurrency which has escaped a major part of community attention could soon see a lot of adoption.